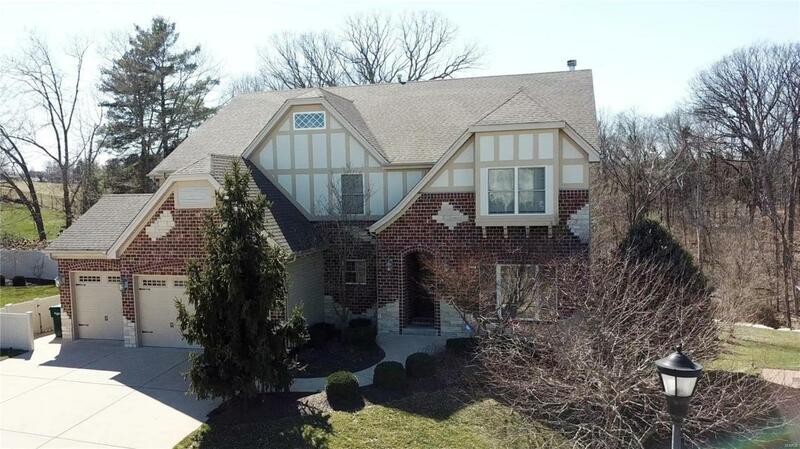 Custom built 4BR 5b home on dbl lot with so many upgrades it's a must see! 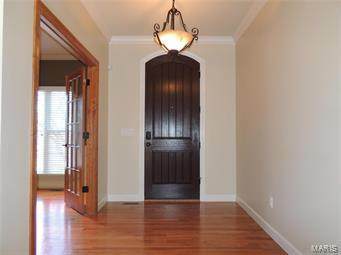 Large entry foyer, HW fl on main level, fr doors lead to Office/den, Large dining rm, 2stry great rm w/stone fp, built-ins, & wall of windows. Main Fl laundry rm -SS w/d included! Lg kit has 42" custom cabinets, all SS Jenn-Air appl- 6burner gas cooktop w/custom hood; massive granite island looks into hearth room with 2nd stone fp, breakfast bar area w/2bev coolers, granite counter; W/O onto deck overlooking back yard oasis. 2nd fl - Lg MBR Suite w/tray ceiling, Juliet balcony, fr doors to MBath w/separate sink vanities, Jacuzzi, shower w/multiple heads, sep WC. Huge w-in closet w/his & hers areas. Addt'L 2 BR share J&J bath w/sep WC. 4th BR has en-suite bath. Open Loft area. LL boast of multiple ent areas, Fam rm, Rec rm, lg Media rm A/V wired; Safe rm/Wine rm (just needs chiller). Walk out from the wet bar to covered patio, outdoor kitchen & heated/cooled saltwater pool-prof landscaped! Fantastic Home!